This weeks The White Armory group gift is a beautiful golden number that blends well with the tones of Rei's fairy skin. The Elf Queen of Faerie slips into last weeks Group Dress from The White Armory. The Purple fits her personality perfectly. This is a quick post. I went to the Gathering. It is a gacha event for us fantasy lovers. Well I went there for this dress that I am posting and on my first try I got the RARE. Lol. Never happened to me before and I have been around for awhile. So I decided to just make a quick post with both of my wins. When it comes to being a demoness/temptress you have to be able to look the part and deliver to an extent! This new outfit from BDR does just that! Hunting Souls has a bunch of attitude in such a nice little package, featuring a pair of pants with extenders, heels that are slink compliant, gloves, multiple appliers for the top brand booties and breasts, and a hud controlled mask that has zipper, no zipper, blood and no blood selections. This outfit also comes with a nice pair of horns and most parts have resize options available as well to make alterations easy. I know one of my blog partners is a blogger for Beautiful Dirty Rich but I did not know about their amazing group gift until today. Most of the stuff I am wearing in this post is FREE! So no reason to not get this look or something like it. Sorry It has been awhile since I blogged. Just have not found much that is inspiring me. But today I did, and of course it is from The Plastik. It is time for Fifty Linden Friday and The Plastik had this amazing outfit out for grabs. Most of us know that feeling you get once you have yourself all dolled up for an evening out and all the time it takes to make such evenings and nights worth it! 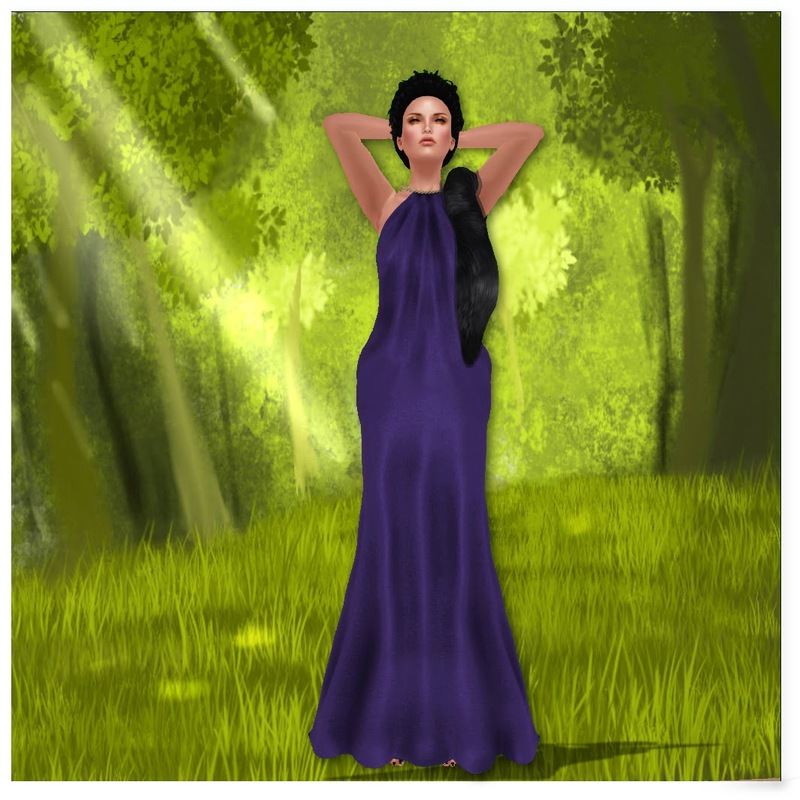 To help with this, the designer at BDR has released the following gorgeous outfits and pieces! This top has a cross back and a set of appliers for most breasts out there. Now for my fav. out of the outfits, Nothing To Lose. Nothing To Lose comes with a hud controlled skirt, bella top and heels! A bunch of eclectic girls sharing their style with the world. Each of us has our own style and bring something different to this blog. Follow us on our Second Life adventure through fantasy and so much more. Copyright © Mystical Eclectic. All rights reserved.